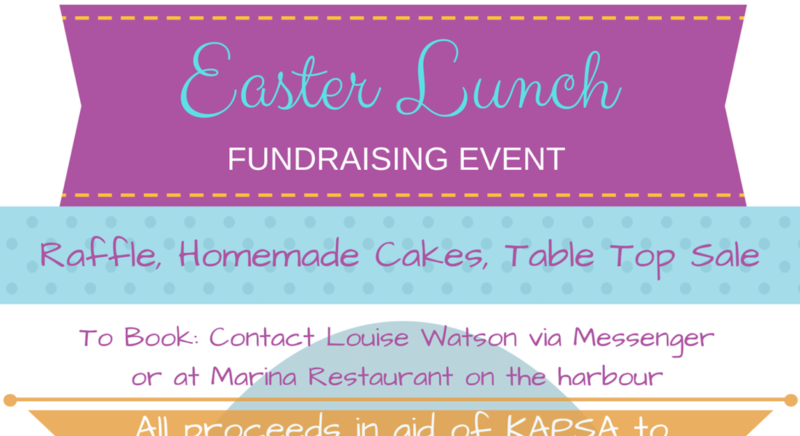 Easter Fundraising Lunch, Marina Restaurant. Yvonne April 6, 2019	cats, charity, dogs, fundraiser, harbour, lunch, Marina restaurant, street animals Events, News Comments Off on Easter Fundraising Lunch, Marina Restaurant. 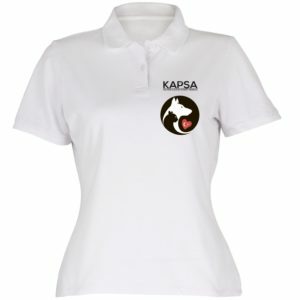 Do pop by and visit us at our Kalkan headquarters.